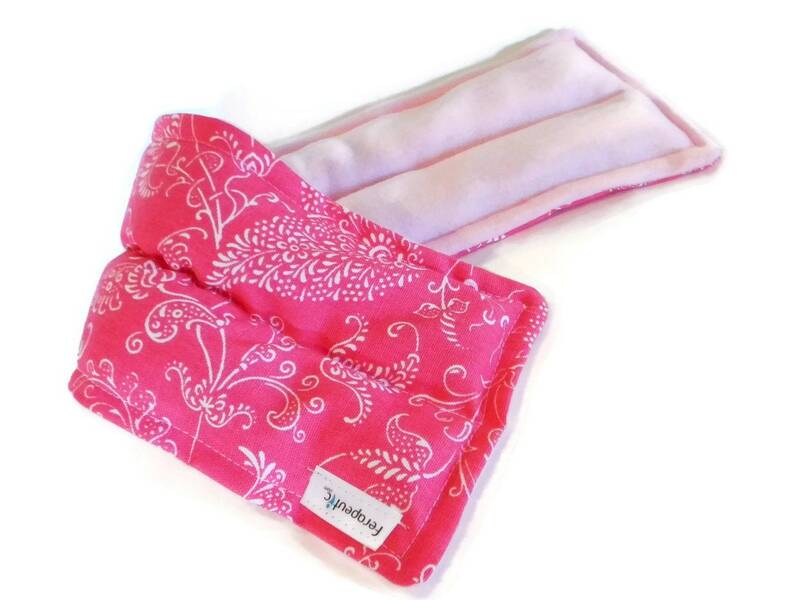 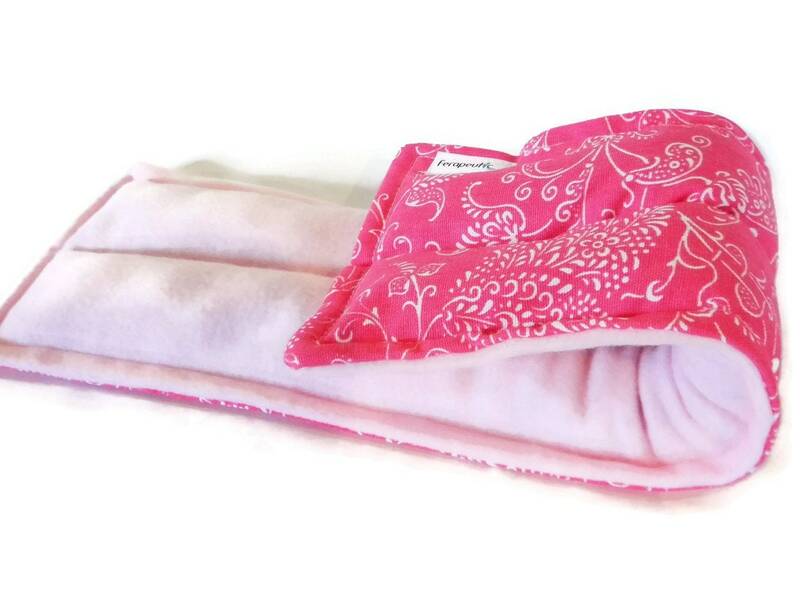 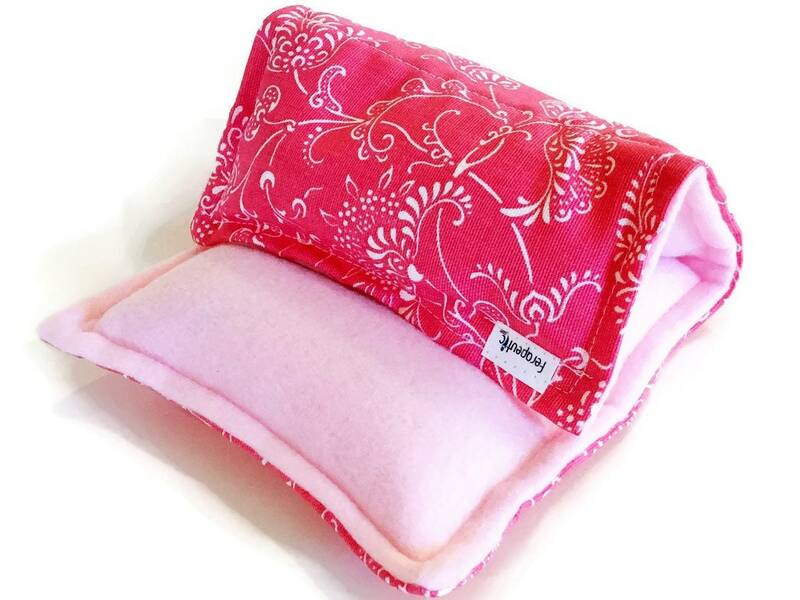 Choose these pink spa wraps or a different fabric for neck and back muscle relief. 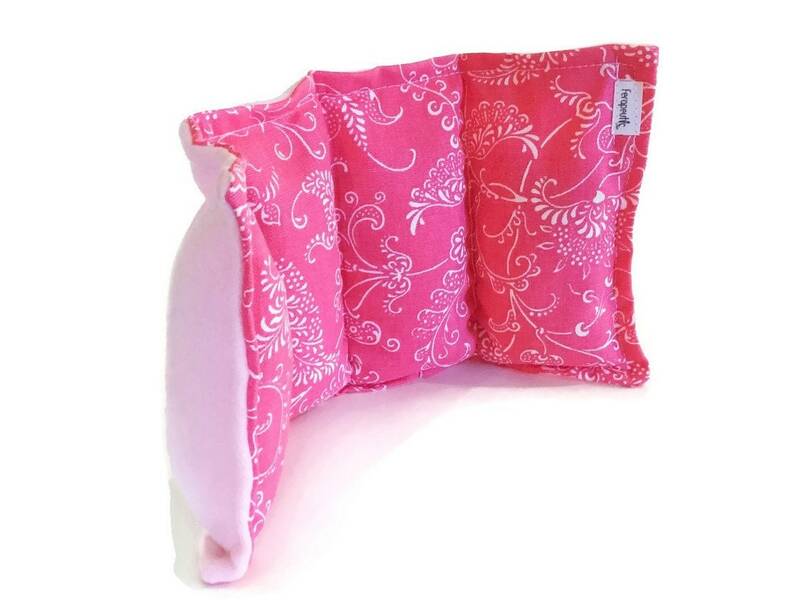 Offered Unscented with the option of 2 oz. 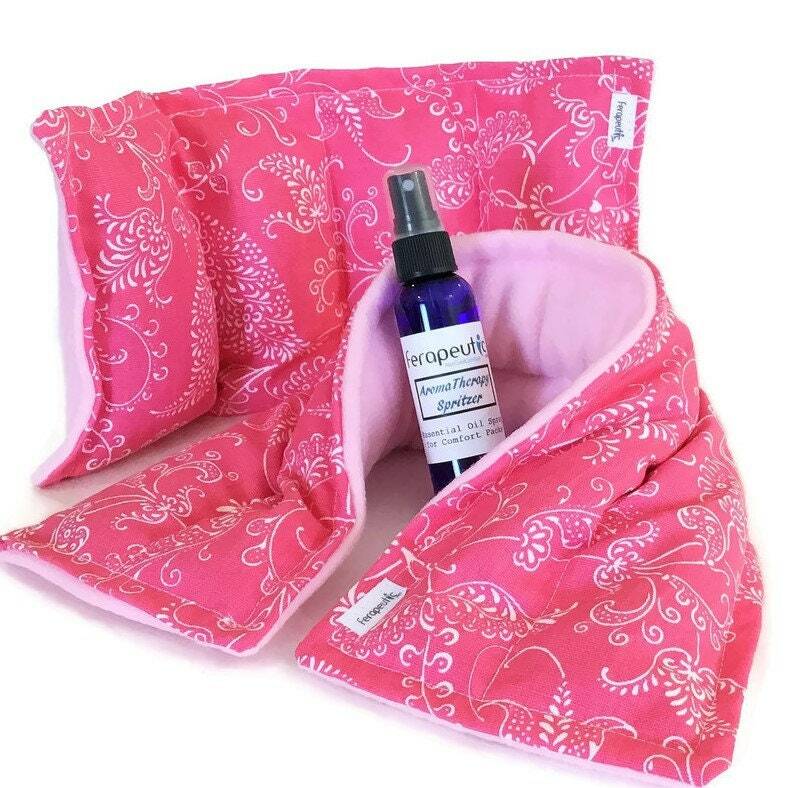 Aromatherapy Spritzer to freshen and scent your packs. 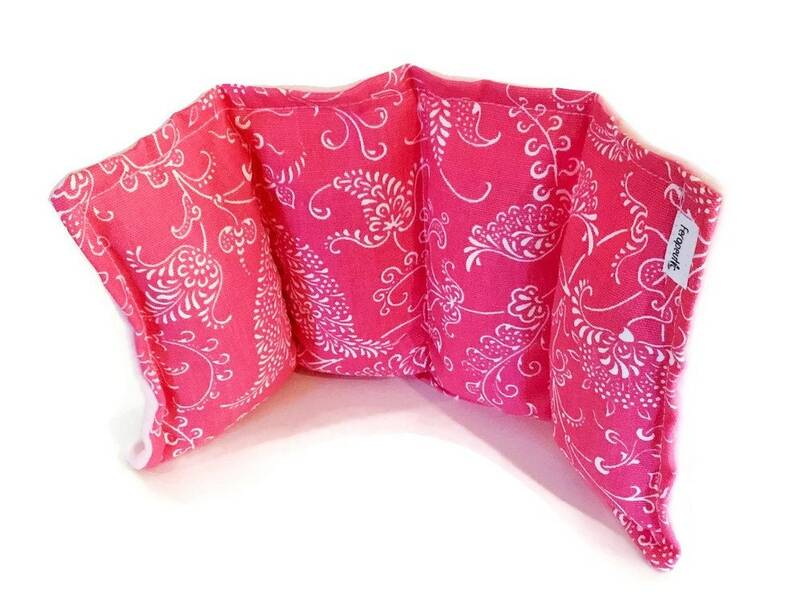 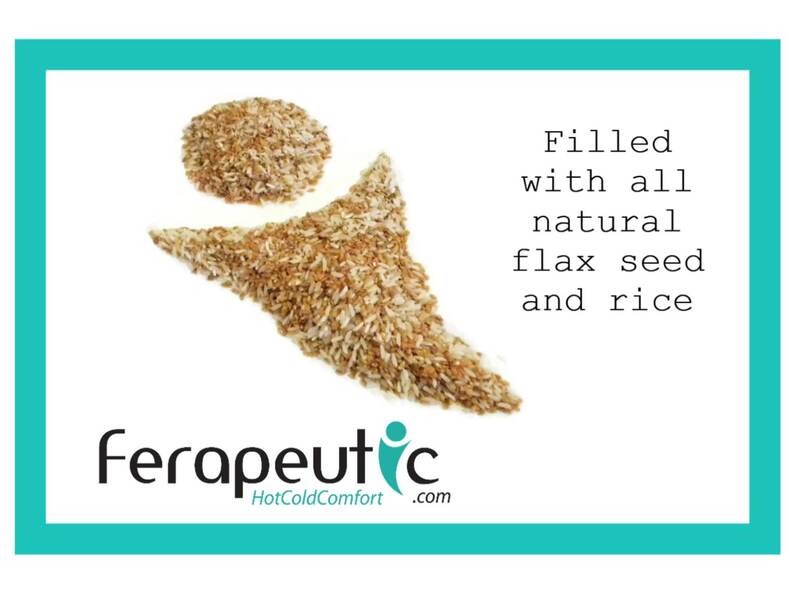 Therapy packs are not intended to treat any specific illness, but provide relaxing warmth or soothing cool to ease many issues.